Listing courtesy of United Real Estate Properties. 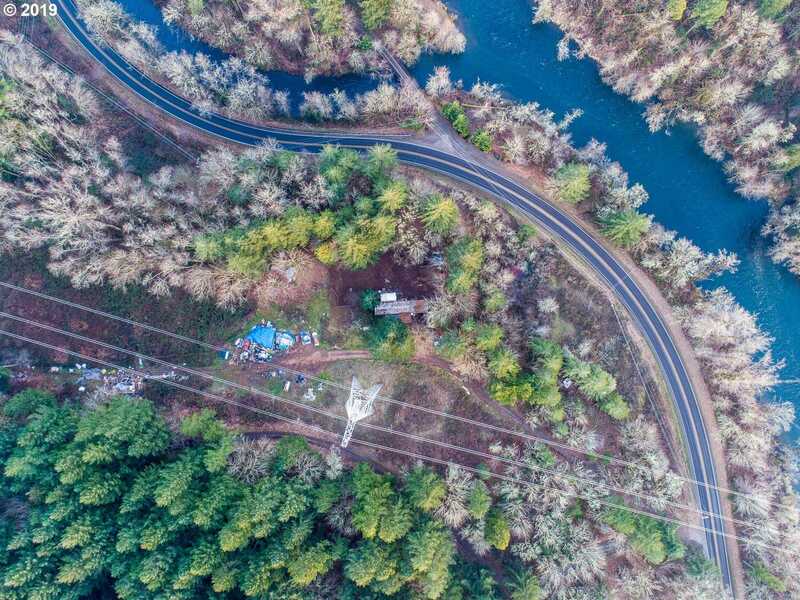 Please, send me more information on this property: MLS# 19242902 – $188,000 – 38097 Camp Creek Rd, Springfield, OR 97478. I would like to schedule a private showing for this property: MLS# 19242902 – $188,000 – 38097 Camp Creek Rd, Springfield, OR 97478.